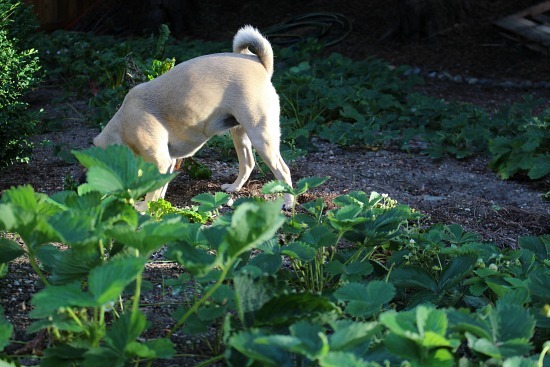 Lucy and I had a nice and lazy day yesterday puttering around the house and walking around the backyard checking the strawberry patch for blossoms. Some people plant June bearing strawberries but I’ve always grown the Tri-Star everbearing variety. 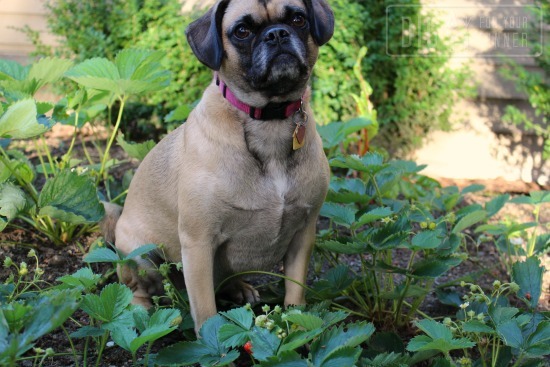 The plants are pretty prolific and the berries are tasty. 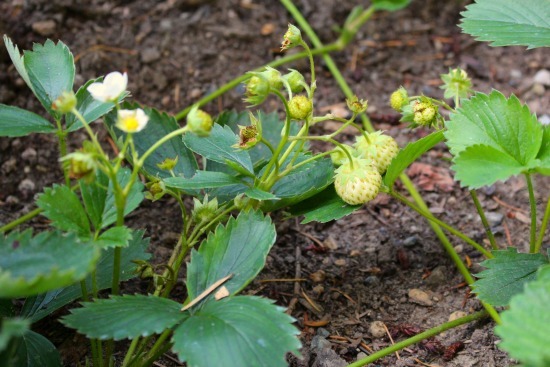 In a typical year we are able to harvest strawberries mid June – late July and again around mid to late September. Spring, it's Almost Here. I Promise.